This is a movie filmed on our way back from Chame to Besisahar on the famous Annapurna Circuit in Nepal. 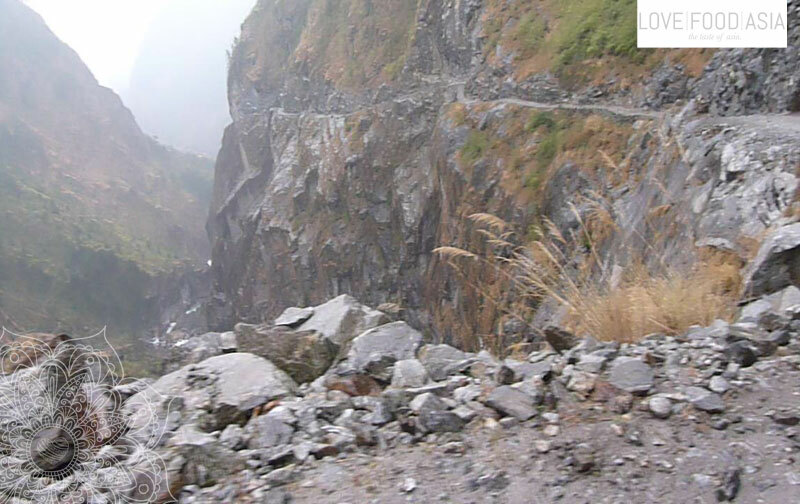 We had to turn around because of heavy snowfalls up in Manang so it was impossible to cross the Throng La pass. So we had to torn around and go back to Besisahar on a dangerous Jeep ride. This video shows how dangerous this ride is. The driver was wearing Flip Flops, it was raining the whole day and the driver was also using his cellphone every 10 minutes. But it was fun!